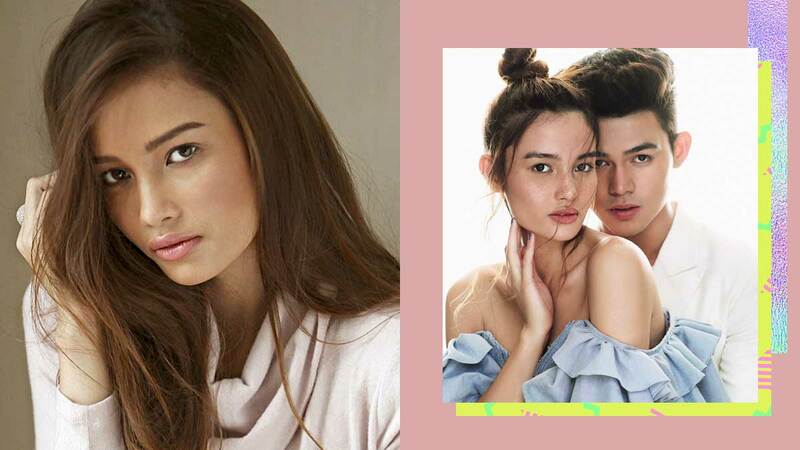 We've got photos of the proud Filipina from past cover shoots and features! Kelsey Merritt booked the Victoria's Secret Fashion Show just this weekend and we're all gushing and bursting with questions: Who's she walking next to? What'll she be wearing?! Kelsey appeared on Preview's February 2014 beauty editorial White, Out. She was also featured in Cosmopolitan Philippines' October 2015 issue for a Dare Denim fashion spread. Come November, we saw Kelsey on the cover of Cosmo's 8 Sexiest Models fashion supplement! 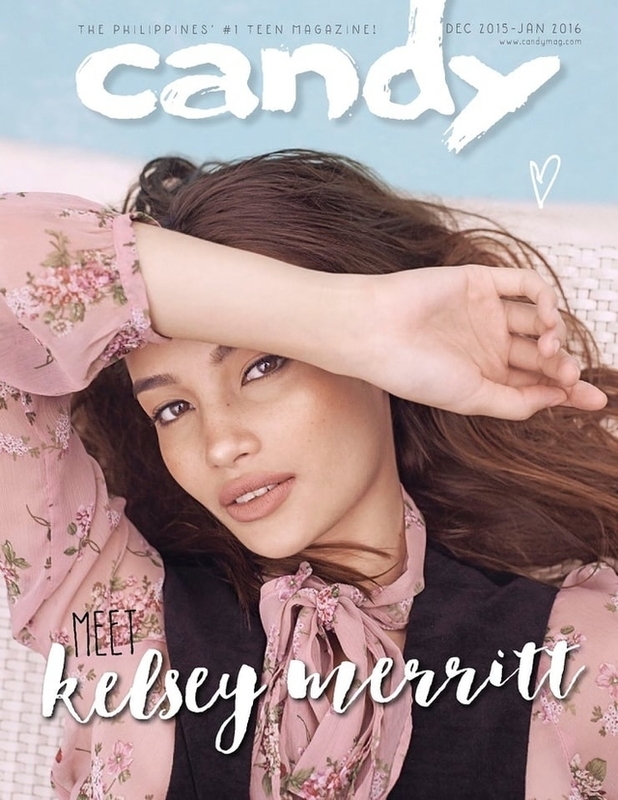 Kelsey was also the cover girl for Candy's December 2015-January 2016 issue—her very first cover!—and she talked about her journey from small-town college girl to (yay) international model. For Preview's February 2016 cover, Kelsey shot six different layouts with the magazine's cover boys, Inigo Pascual, LA Aguinaldo, Derrick Monasterio, Ruru Madrid, Andre Paras, and Jeron Teng. See you soon, Kelsey! We hope you have fun at the VSFS!